Fashion In Mind is a newly incorporated company established in 2018, that is emerging as a brand to rely on to avail the best quality of ladies garments. From our perspective, FIM is the innovative answer to global fashion. 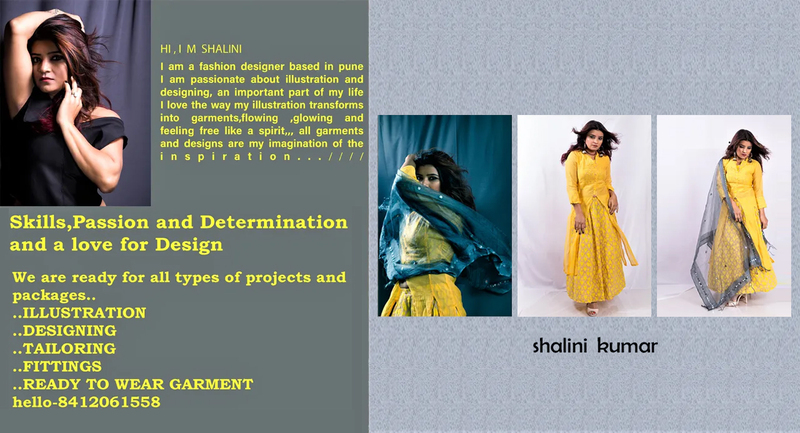 This fashion house has not limited its reach to only the markets of state, but has worked hard to gain recognition in cities across the nation, all the way from Pune (Maharashtra, India). The quality and design of our products are incorporated with love as well as passion. As an eminent firm for fashion, we are committed to offer unparalleled quality to the customer for intensifying their lifestyle and personal appearance. Besides, we are highly gratified and respected by the customers of PAN India due to the superior quality, richness and care of our range that meet the varied expectations of the customer. Also, we deliver our range to the customer within stated time span. Your fashion needs are fulfilled by us, if you seek to avail the best quality One Piece, Ladies Garments, Ladies Palazzo, and much more. Our range of garment is not only appealing to the eyes but is also praised for providing comfort to the ones who wear it. We are the name that is worthy of customers' trust. We are also working as a service provider and offer Women Dresses for Events.